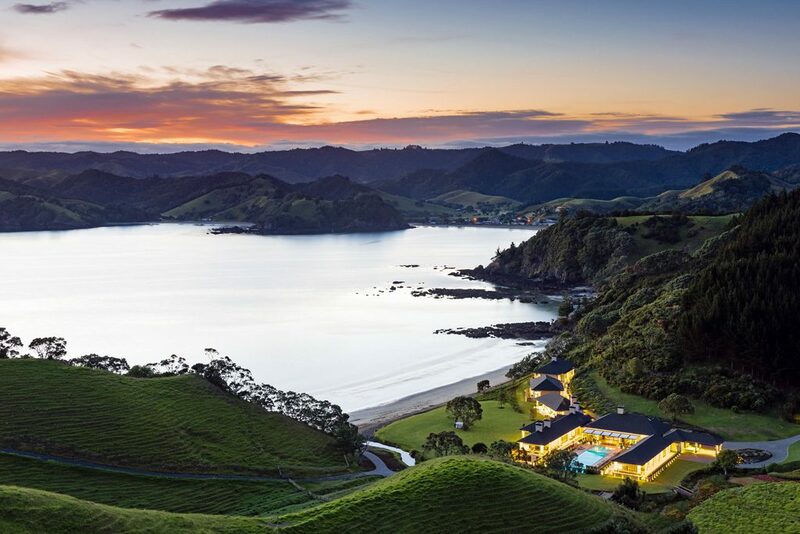 Helena Bay, an intimate retreat located along two miles of pristine, private coastline officially opens its doors to visitors – bringing an unprecedented level of hospitality to New Zealand’s North Island. 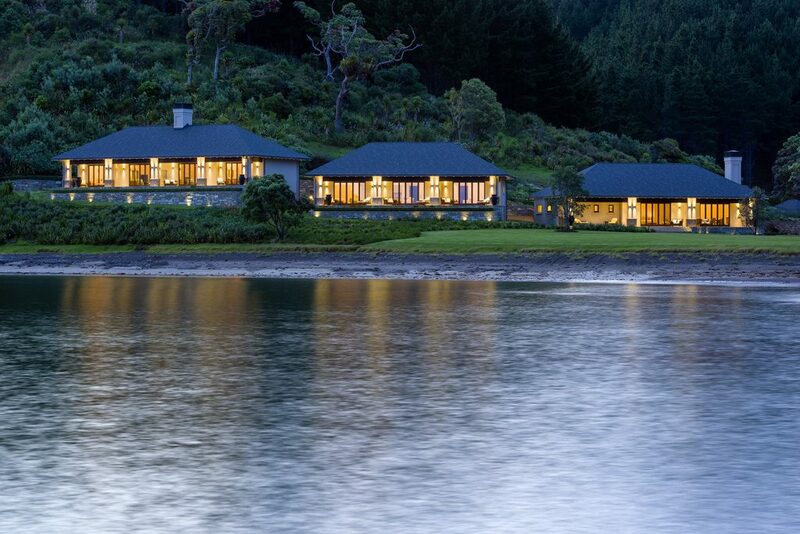 The new, boutique property is the first of New Zealand’s luxury lodge circuit to offer accommodations with balconies set right along the banks of the beach, delivering unobstructed views of the vivid, forest-framed and glistening Helena Bay cove; and a natural soundtrack of gently crashing waves. 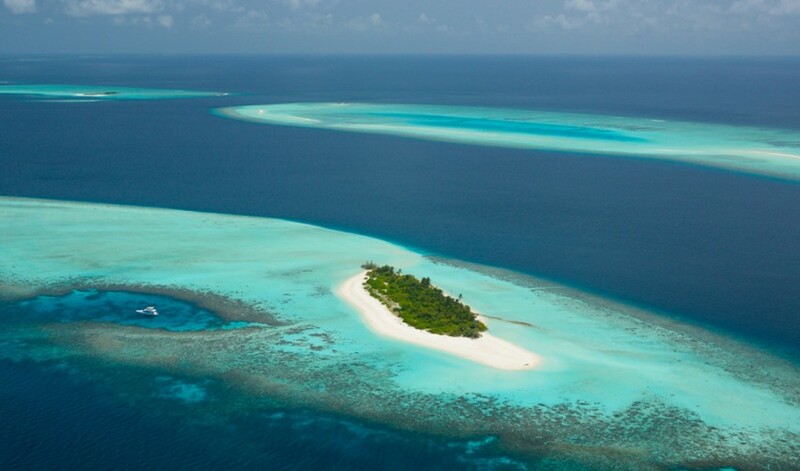 Nestled amongst 800 acres of divine, untouched greenery and peaceful shores, Helena Bay lodge offers ultimate exclusivity paired with cuisine from the team of Michelin-starred Don Alfonso 1890, an opulent European-style spa, and endless opportunities for outdoor adventure. 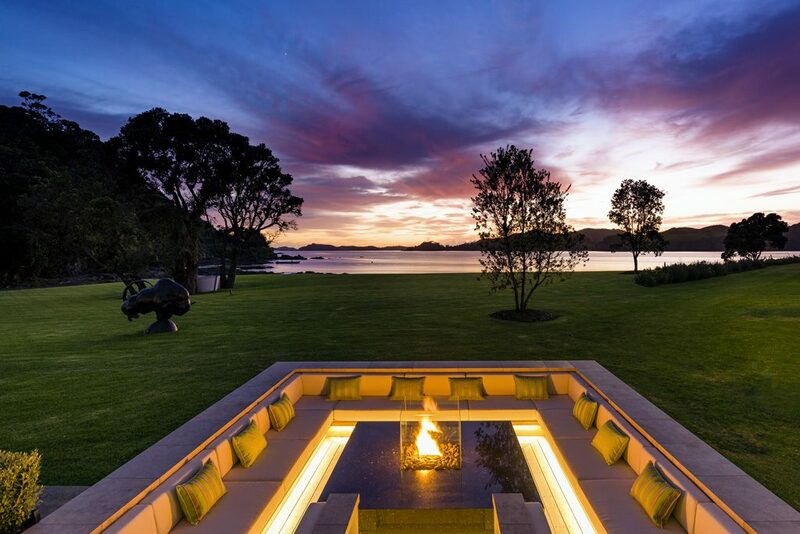 When construction began in 2010, Helena Bay was set to be New Zealand’s most expensive private estate. 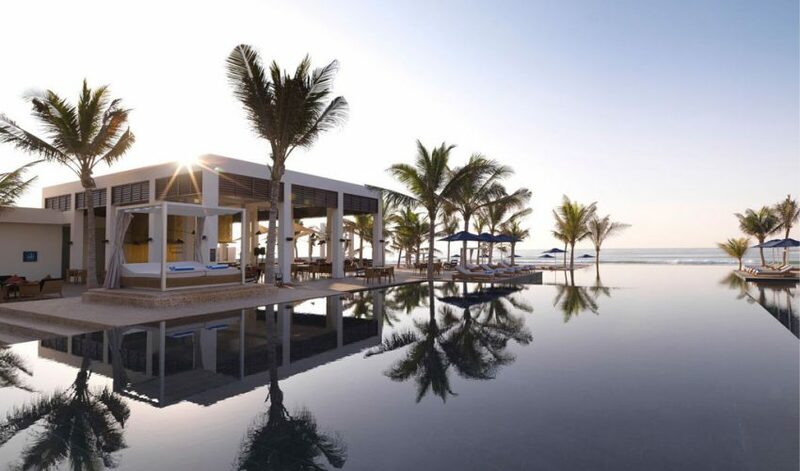 While the property maintains the welcoming aesthetic of a grand, personal home, it has since been expanded to welcome up to ten guests at a time in two beachfront guest villas with a total of five, finely appointed suites. 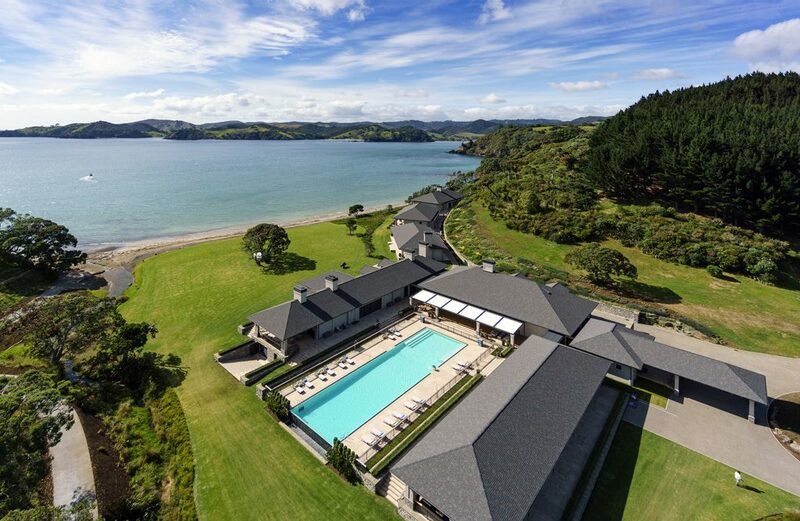 After arriving via a 40-minute, scenic ride in Helena Bay’s private Augusta Westland AW109 S Grand helicopter from the Aukland airport, guests will be driven down rolling grass hills to be greeted by the European colonial inspired main house, which sits facing the ocean, steps from where the water meets the sand. The main house features three wings – a gallery wing with comfortable sitting rooms and a library; a spa wing with a massage room, cold plunge pool, sauna and steam room, as well as a fitness room with all of the necessities; and a dining and lounge wing, which includes both formal and informal dining spaces, a bar, and opens up to an outdoor lounge and a fire pit. 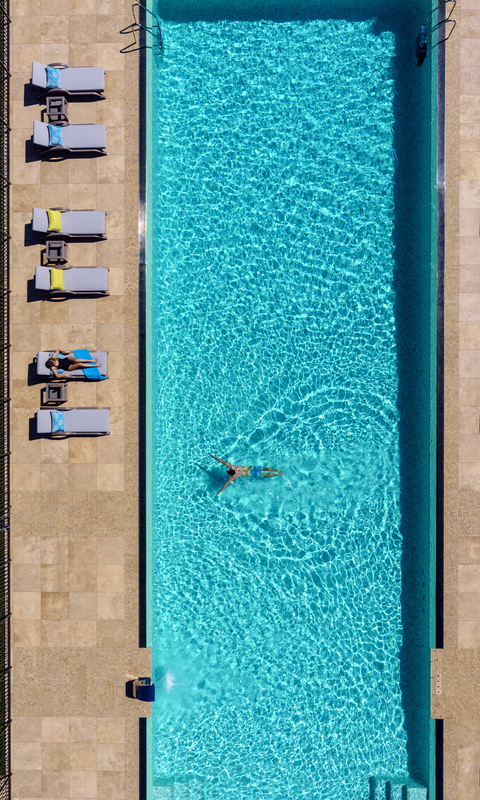 Guests will find eclectic art and treasures collected from around the world throughout the main house, and a 25-metre, heated, outdoor pool at the center of three wings. 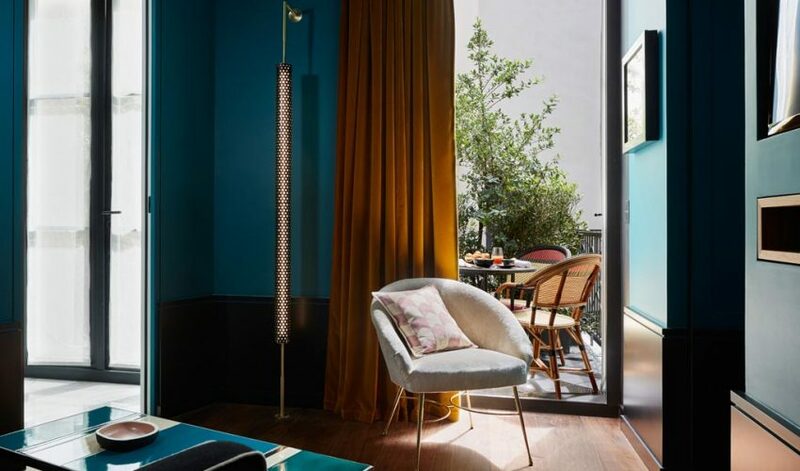 Bearing the same, timeless European-inspired aesthetic, two guest villas are located just a minute’s walk from the main house – one with two 1,450-square-foot villa suites, and a second with three 700-square-foot junior suites. The spacious guest suites offer super king beds and glass doors opening to waterfront balconies with exquisite views of the South Pacific Ocean and its native wildlife, including dolphins and whales that often visit the cove. No expense was spared when dressing the guest suites, which are outfitted with carefully chosen, hand-made European linens, hypoallergenic pillows and duvets by Hefel, and Feiler towels sourced from Germany – all in understated, neutral palettes that complement the beauty of the outdoors. The bathrooms showcase beautiful mosaic tiling, complemented with luxury bath accessories by Labrazel, products from Molton Brown, and lush robes by Christian Fischbacher. In addition to beautiful private beaches and abundant amenities, Helena Bay offers world-class cuisine crafted by Executive Chef Michele Martino, from celebrated Michelin-starred Ristorante Don Alfonso 1890 in Italy. Chef Martino, who has opened several restaurants for Don Alfonso throughout the world, draws on age-old traditions of the Sorrento peninsula and the Amalfi Coast, to create beautiful and simply delightful dishes highlighting the natural flavors of fresh ingredients. Chef Martino works with Helena Bay’s farmer and gardener to manage several acres of gardens, green houses, orchards, Wagyu cattle, and sheep, to fuel the ‘estate to plate’ kitchen. Despite its remote location, Helena Bay offers an array of activities to enjoy when not relaxing by the ocean or pool, including a tennis court, hiking and biking trails, and a farm where guests can visit with pet alpacas and donkeys. Brand new Trek mountain bikes, two with electric motors, can be used on the many scenic trails, and paddleboards and kayaks are available for those looking to go out on the water. Guests can also pass the hours exploring the expansive property on four-wheel buggies, on local fishing and diving excursions with Dive! Tutukaka, and on scenic horseback riding tours. 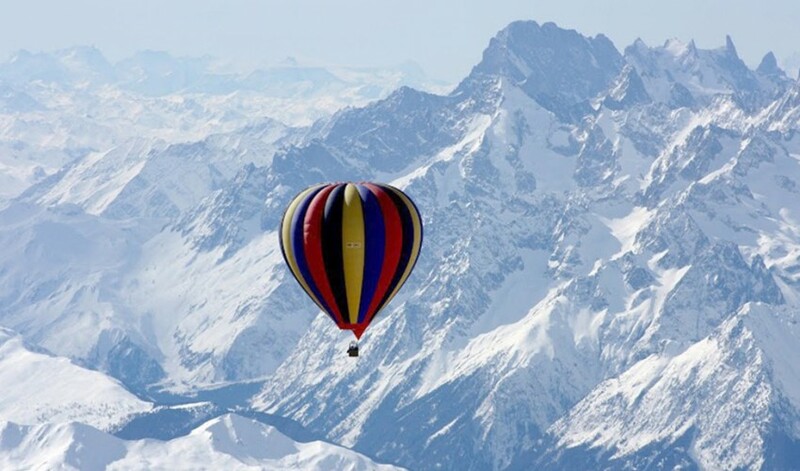 The property also offers cultural tours guided by members from the local Maori tribe, highlighting the property’s history and sacred grounds. Nightly rates for Junior Suites start at $1,750 USD per night (single occupancy) and $2,100 USD per night (double occupancy), and the Villa Suites are $3,500 USD per night (single occupancy), $3,850 per night (double occupancy). 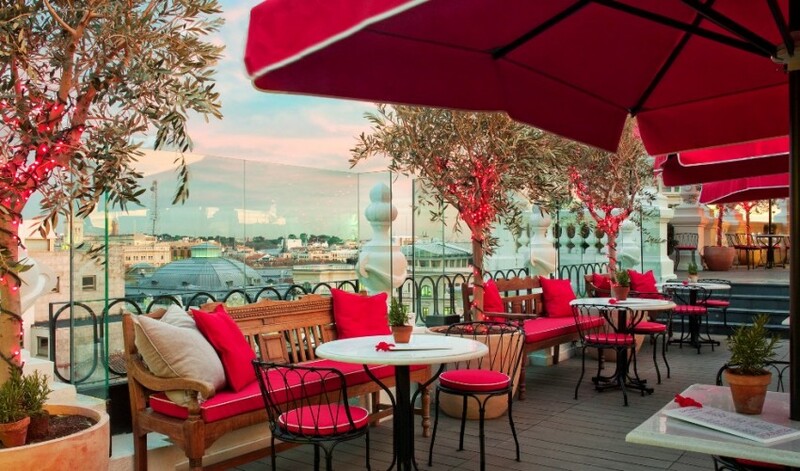 These rates are for adults only, and include pre-dinner drinks, dinner, and breakfast. Spa treatments are offered at an additional cost.